AT 10PM ET/7PM PT ON SIRIUSXM BPM IN THE U.S. World-renowned electronic music producer and tastemaker deadmau5 is proud to announce “mau5trap radio,” a new international weekly radio show that he has curated. With every show hosted by the deadmau5, the program will showcase mau5trap‘s new and upcoming output via one-hour mixes featuring music from label artists like REZZ, ATTLAS, No Mana, BlackGummy, Rinzen and more. The first installment of the show will be presented today, September 28 at 10PM ET/7PM PT on SiriusXM BPM (Channel 51), featuring a special 20-minute guest mix from Getter to celebrate the release of his new album “Visceral.” For more info on how to listen, go here. Joel Zimmerman, more commonly known as deadmau5 (pronounced ‘dead mouse’), is one of the world’s most respected electronic music producers of modern times. Enjoying international chart success with his platinum-certified single “Ghosts ‘n’ Stuff,” as well as “Professional Griefers,” “Sofi Needs A Ladder” and “I Remember,” he has also released seven critically acclaimed albums: an orchestral album where’s the drop?, W:/2016ALBUM/ and > album title goes here < (both reached #1 on the Billboard Dance/Electronic Chart), 4×4=12 (recently recognized for having sold over 1,000,000 copies in the United States), For Lack Of A Better Name, Random Album Title and while(1<2). The multiple JUNO Award-winning and GRAMMY®-nominated artist’s ability to push the boundaries of his talent grows at an equal rate to his fan base, which counts almost 15 million over his combined social media channels. In 2016, deadmau5 leaped into the virtual reality realm with Absolut and released a massive sample catalogue with Splice while performing major festival plays throughout the world. In 2017 deadmau5 celebrated the 10 year anniversary of his mau5trap record label and completed the second leg of his ‘lots of shows in a row’ North American tour with his new Cube 2.1 production. 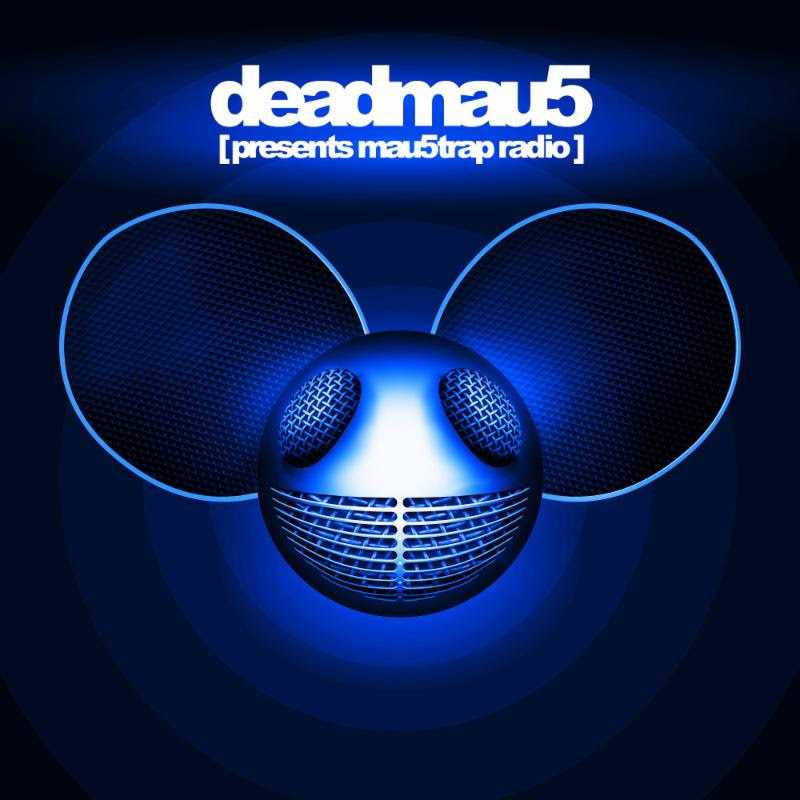 Currently deadmau5 is heavily involved in the world of gaming supporting his Twitch channel and latest music offering mau5ville: level 1. Look for more mau5ville: level 2 and more exciting things to come from deadmau5 soon. Sirius XM Holdings Inc. (NASDAQ: SIRI) is the world’s largest radio company measured by revenue and has approximately 33.5 million subscribers. SiriusXM creates and offers commercial-free music; premier sports talk and live events; comedy; news; exclusive talk and entertainment, and a wide-range of Latin music, sports and talk programming. SiriusXM is available in vehicles from every major car company and on smartphones and other connected devices as well as online at siriusxm.com. SiriusXM radios and accessories are available from retailers nationwide and online at SiriusXM. SiriusXM also provides premium traffic, weather, data and information services for subscribers through SiriusXM Traffic™, SiriusXM Travel Link, NavTraffic®, NavWeather™. SiriusXM delivers weather, data and information services to aircraft and boats through SiriusXM Aviation™ and SiriusXM Marine™. In addition, SiriusXM Music for Business provides commercial-free music to a variety of businesses. SiriusXM holds a minority interest in SiriusXM Canada which has approximately 2.6 million subscribers. SiriusXM is also a leading provider of connected vehicles services, giving customers access to a suite of safety, security, and convenience services including automatic crash notification, stolen vehicle recovery assistance, enhanced roadside assistance and turn-by-turn navigation.